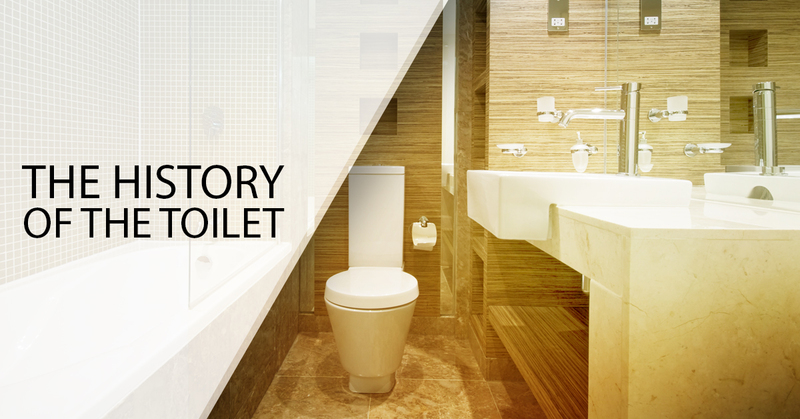 It’s World Toilet Day, and to celebrate, our plumber in Belleville is going over the history of the toilet. Before you settle down to your turkey and stuffing or you spend hours waiting in line to find that perfect gift for the special someone in your life, there’s one holiday that shouldn’t be overlooked: World Toilet Day. World Toilet Day may not have the mass appeal, like Christmas or Thanksgiving, but without toilets, where would we be? 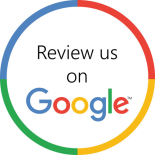 So, to celebrate one of the most utilized yet unappreciated things in your home, the experts at Culler Plumbing Services are here to go over the history of the toilet. Holes, communal outhouses and chamberpots, oh my! 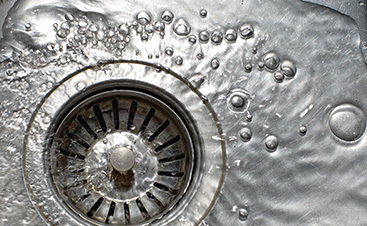 Before flush toilets became widespread in 1851 (they were invented in 1596! ), people would use everything from a communal outhouse to a hole in the ground to do their business. Chamberpots were also commonplace, particularly during the 11th century, during the castle-building boom. The chamber pots in castles were later supplemented with toilets, and they became some of the first to be integrated into the actual architecture of buildings, and the bathrooms they sat in were called garderobe. This name translates to “guarding one’s robes,” and the name is thought to have come from the fact that people would hang their clothes over their toilet shafts because the ammonia from the urine would kill any fleas on them. To remove the waste from these garderobes, a few different kinds of vertical waste disposal systems were developed. Some of these systems consisted of a series of spiral up towers, while others were actually towers themselves. Some of these systems simply involved dropping the waste into a moat, a cesspool or just the ground below, and some castles even dropped their waste as a means of defense. Luckily, not all of the medieval compounds were okay with this waste-dumping solution, and this led to the invention of one of the earliest sewage systems. Dating back all the way to 1167, the sewage system in the Christchurch monastery was designed to separate running water. waste and drainage. From mere holes in the ground to elaborate waste removal systems, toilets have come a long way. Not only do toilets give us a convenient place to do our business and flush it neatly away from our homes, they have also become the point with which some of the most incredible buildings in the world are centered around. Skyscrapers even today are designed around the toilets. Since waste can’t simply be dropped hundreds of feet to the ground, the plumbing in skyscrapers have to depend on a stacking system. Everything else in a skyscraper may be customizable to meet the tenant’s needs, but the toilet will never move. As you can see, toilets, as well as the waste disposal systems we use them with, have come a long way. We depend on our toilets every single day, and if there is an issue with a toilet in your home, don’t wait to get it fixed. 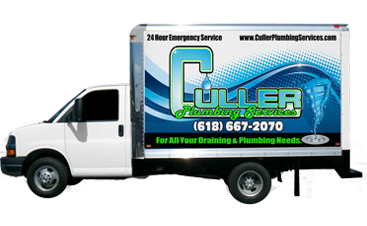 Contact the experts at Culler Plumbing Services to get the plumbing services you need in Belleville! 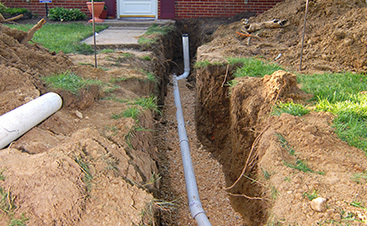 We offer fast, high-quality service, competitive rates and free quotes!